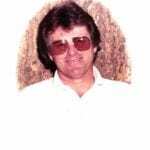 Born on April 9, 1950 in Berlin, Germany, Ollie Stephan’s career in drag racing started in the late 1960s. Following in the footsteps of his older brother Michael, a racer of Big Block Chevelles, Stephan became his crew member, and later began driving for him. 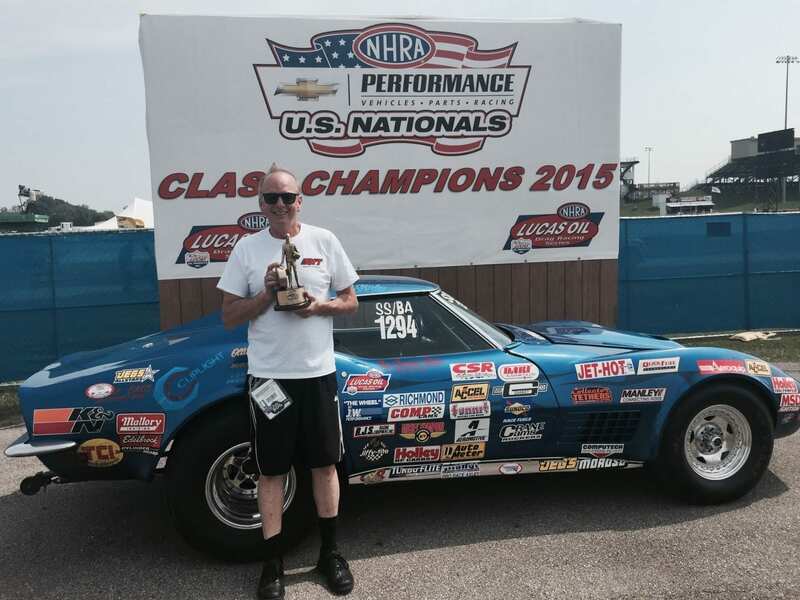 In 1976, Stephan bought his 1971 Corvette in New Jersey, and has been driving it ever since. 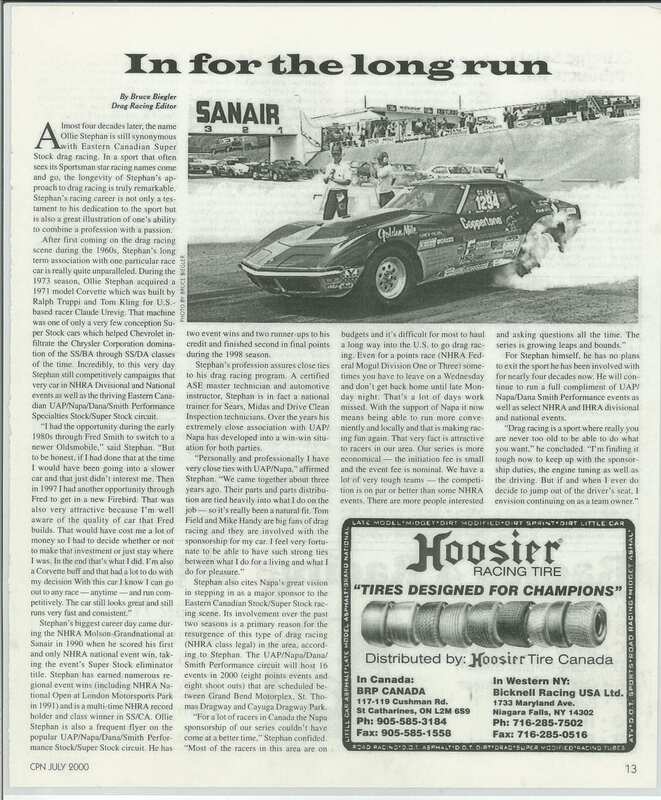 In 1978, he won the NHRA Molson Grand National in Montreal, one of the biggest races in Canada, where was the driver, engine builder, designer and blue-printer. Twelve years later, in 1990, he won the first place in his class again, making him one of the very few to have won this prestigious award twice. In 1991, he won the Can-Am Nationals at the NHRA National Open in London, Ontario. He won second place in the Smith Performance Specialties Series for two years in a row (1999 and 2000). 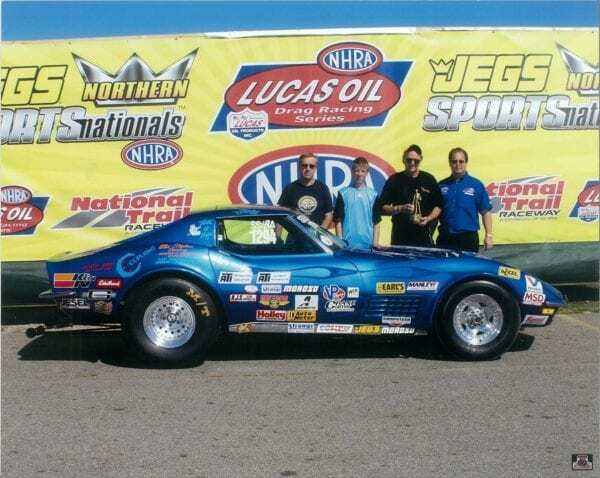 In 2003, he broke the NHRA record for speed and time in Earville, Iowa. 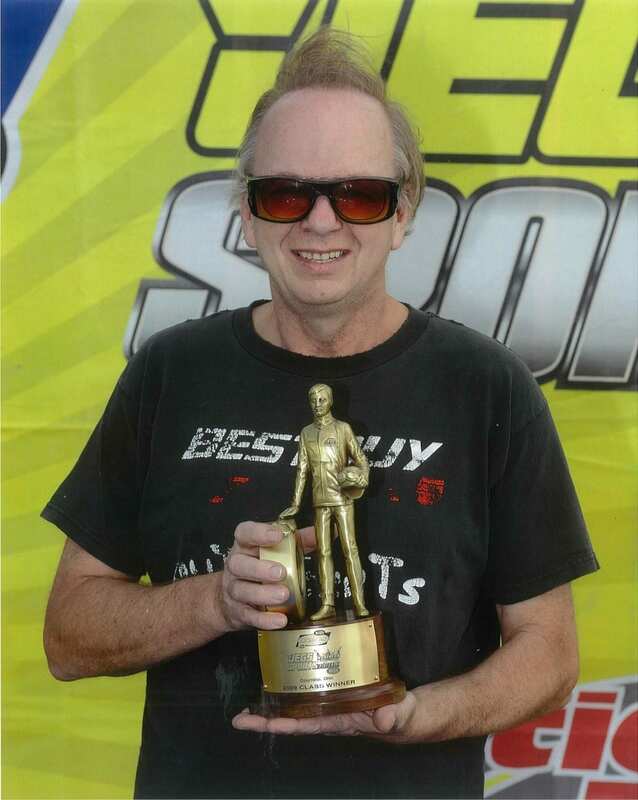 He was the runner up at the National Open in Numedia, Pensylvania in 2008, and came in first place for his class (SS/BA) at the Sportsman Nationals from 2006 to 2011. 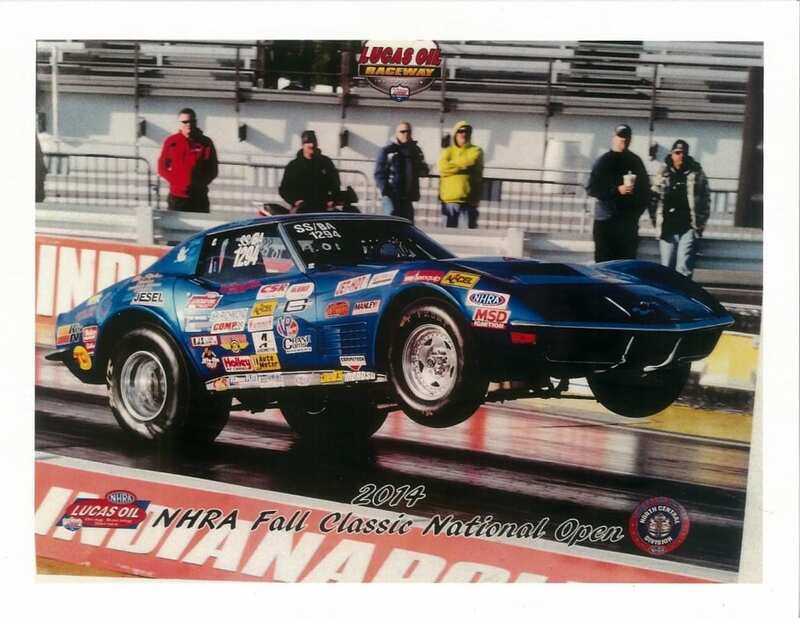 An active racer to this day, Stephan most recently won first place in his class at the NHRA U.S. Nationals in Indianapolis in September 2015.